It is my firm belief that any teacher can include the material in my text into their classroom curriculum. An awareness of cultures learned through how they express themselves in dance, is an important and meaningful part of a student's education. This is the vision that spurred the writing of this text. I started working on it over 20 years ago. It has gone through numerous versions, growing from 20 dances to 36 and 100 pages to over 200. Though more material could always be added I think it is time to declare it done. Perhaps there will be a Volume II with more lesson plans and more dances but for now there is more than enough to equip a teacher to be able to introduce Traditional/Recreational dance into their classes for several years. 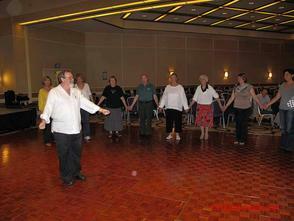 Please enjoy the fruits of so many years efforts by using the techniques and material included in, "A Celebration of Diversity: Multicultural Experience Through the Art of Dance"
William C. Burke, most people in the folk dance world know me as Billy Burke. 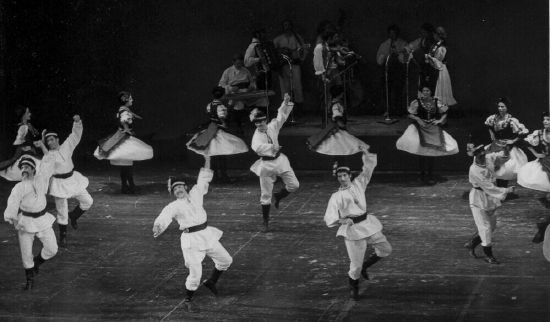 My mother became involved in the field of Folk Dance when I was less than two years old. No baby sitters involved, so I was taken to all of her practices and performances. She started a class for children when I was 5 years old, she then started a performance group for young people, when I was 12. 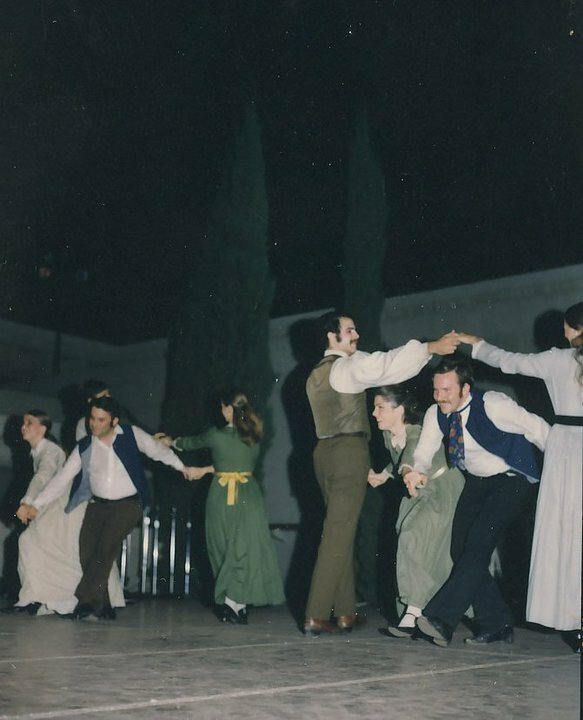 At the age of 15 I started dancing with my first adult performing group "Madelynne Greene's Folkance Workshop in San Francisco. After that I danced with a wide variety of ethnic dance clubs in the city. 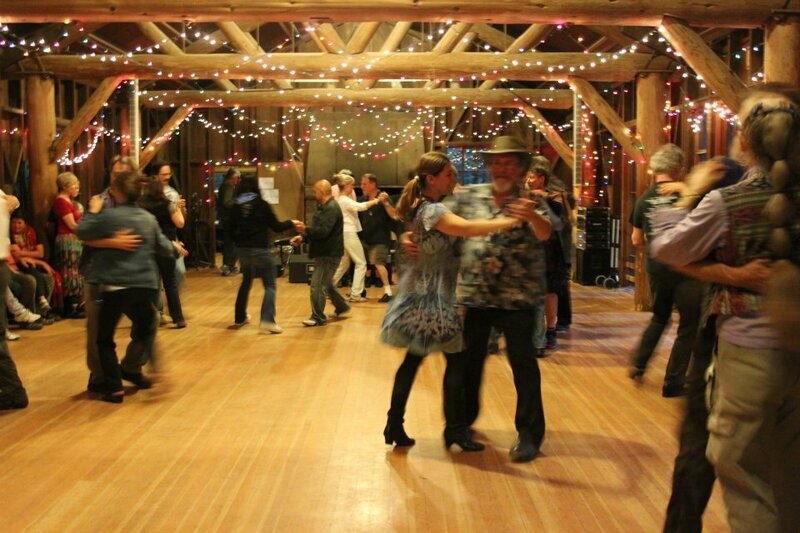 I danced with a Russian community group, German, Balkan, Scottish and various others. 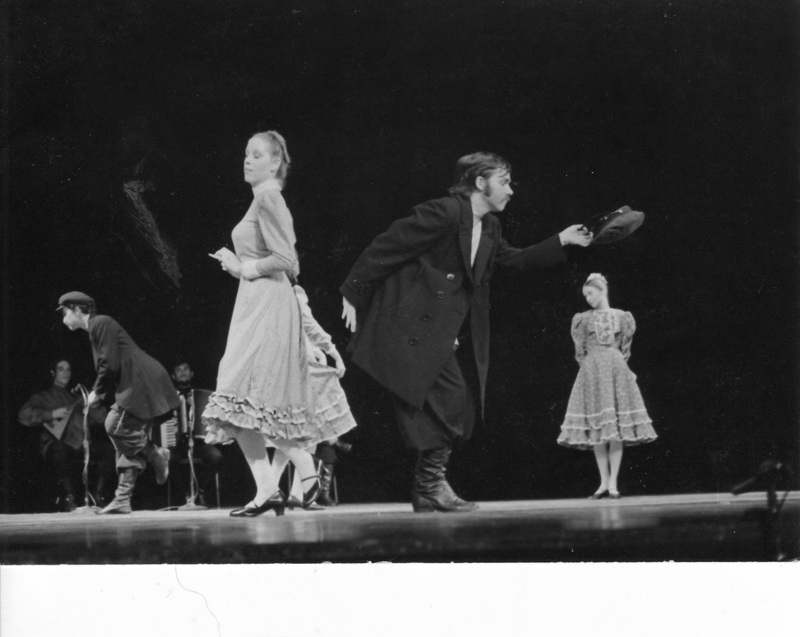 I became a professional dancer at 19 and toured the United States and Canada with the Don Cossack Choir. 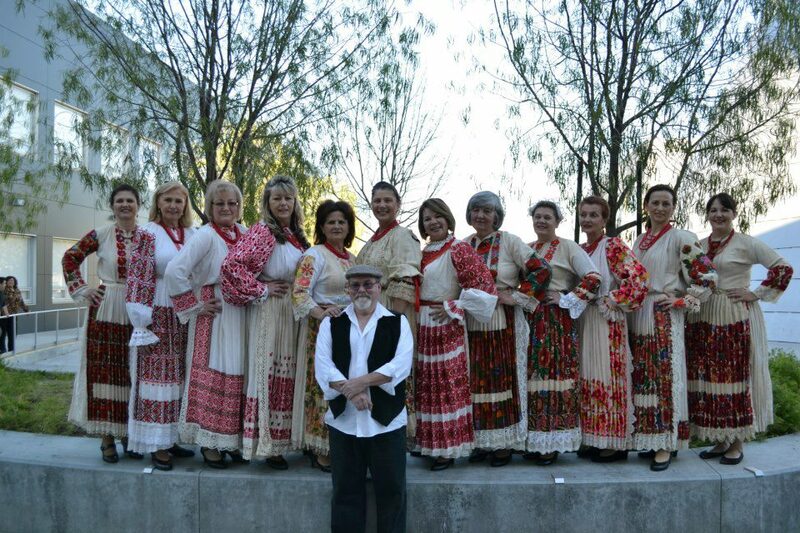 In 1970 I moved to Los Angeles and joined the AMAN Folk Ensemble. I was the original director of the chamber group that toured schools, and the first recipient of the AMAN Scholarship to study dance over seas. After several years I retired and started my work with young people. I have taught in LAUSD for 34 years, all traditional dance. My middle school performance group is called "TANZA" and has danced at events throughout California. I have had the opportunity to teach teachers how to introduce traditional/recreational dance into their class curriculum through the California Arts Project and The University of Phoenix. I was a contributing member of the team that wrote the LAUSD Performing Arts Standards and have had input into the current state standards, note the term "Traditional/Recreational" appears in them. LEFT - Billy preforming with AMAN Folk Ensemble, and/or at the Renaissance Faire. MIDDLE - Billy teaching in his classroom at LAUSD, "TANZA" performing (Billy's Middle School performing goup), "AMAN Small Group" school performance. RIGHT - Billy Teaching at the Tamburitza Extravaganza in SF, "Golden Girls" Kolo Group, Billy dancing at Folklore Camp, performing in AMAN Folk Ensemble.